The two largest cities in the Land of the Pharaohs, Cairo & Alexandria are equally fascinating but totally different from each other. The two metropolises are just three hours apart. Cairo is massive with nearly 22 million inhabitants. It is the largest and also the most thriving city in the Arab world. Cairo is constantly shaping and changing itself to contrast the vibrancy of its young population. However, the city can be a little rough around the edges if you are visiting for the first time. Locals take pride in calling the city "Umm Al-Dunya", Mother of the World. Cairo is going to reward you with its urban beauty and unique energy once you step on the mystique land! 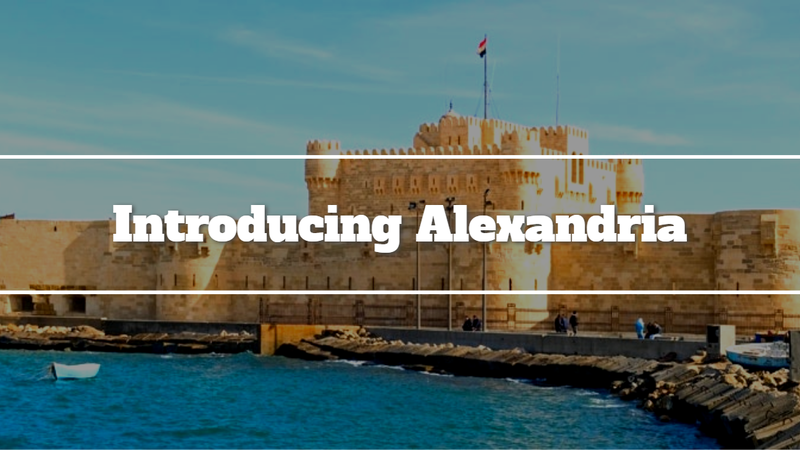 This coastal hub, Alexandria, was founded by Alexander the Great and has gone through the gauntlet over its nearly 2,500-year history. Alexandria underwent an urban renaissance in the early 19th century. With the reconstruction of the modern library in 2002, Alexandria is once again returning to its urban splendour. Egypt’s most important cultural capital, Alexandria was thwarted by a wave of nationalism in the 1950s after which began the Renaissance. Be it the King Tut’s tomb or the Sphinx or the Pyramids Of Giza, the city has got them all! The pure history of the city is staggeringly impressive. Magnificent mosques, grand European boulevards, humming markets and, of course, ancient historical sights come all together to form an archipelago of cultural sites. 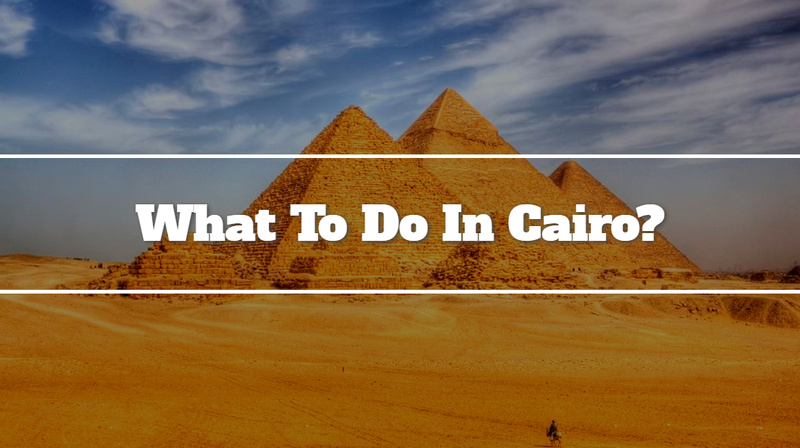 A week might be too little to explore Cairo and still not see all the highlights! 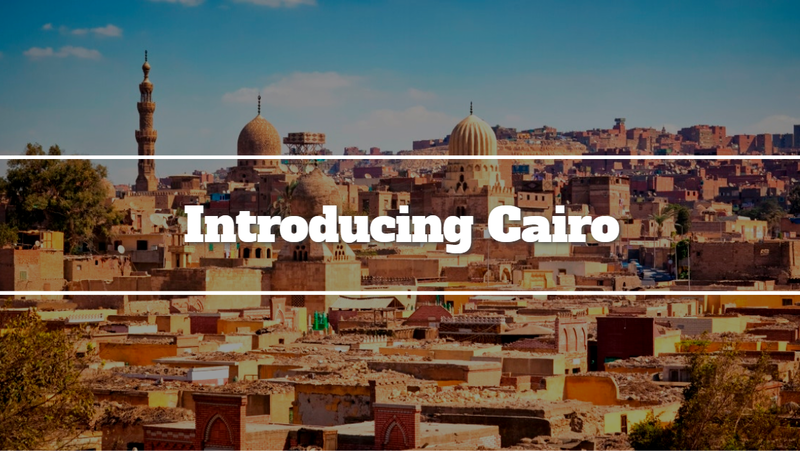 There arguably isn’t a city more connected to the modern way of living in the Middle East than Cairo. Cairo’s social and local culture is characterised by its neighbourhoods. Every borough including the Coptic Cairo, the Heliopolis, Bulaq, Ma’adi, and many more are separate and distinguished and have their own flair. 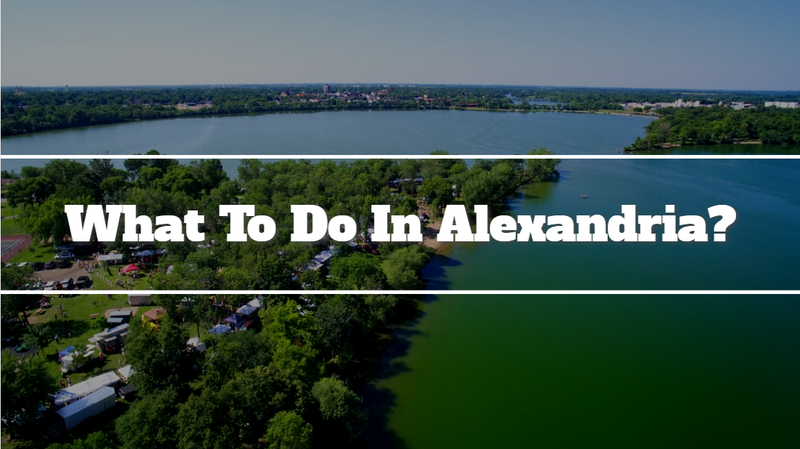 ►What To Do In Alexandria? The best parts of Alexandria are its alluring location on the Mediterranean Sea, waterfront “Cornish” and the promenade. You can find Egyptians enjoying a relaxing moment along the water. The seaside gives a magnificent view of Egypt’s most active harbour. You can watch the sunrise and sunset with the sound of lapping ocean waves for a relaxing evening. Alexandria is significantly smaller than Cairo. There is hardly any hustle in the city. Residents seem comfortable filling their time enjoying the activity of the harbour. The city has a safer, quieter and calmer ambience. You can enjoy a freshly brewed cup of coffee with the harbour in the backdrop. Alexandria's identity is deeply shaped by its harbour. The harbour has seen an influx of new ideas, perspectives and inhabitants. The harbour city also has a laid-back vibe that is compounded by its love for cafe culture. The crowd absorbs all the best of the Mediterranean attitude and in the meanwhile turns the city uniquely Egyptian. Cairo has an unending and variety of things to do, and its reputation of being a 24-hour city heads it. Undoubtedly it is more historically significant than the two. A megacity, Cairo is full of chaos, hustle and bustle and an active nightlife. Alexandria, in contrast, is quiet and eccentric with a mix of both traditional urban and natural beauty. The pleasant year-round climate sustained by the coastal winds off the Mediterranean adds to its points for being chosen as a vacation spot. Freshly-cooked beef kabobs along with the Cornish while drinking an amazing coffee are sure to leave a permanent liking on your tongue. This is a city to travel slowly in. Where Cairo is traditional, Alexandria is rocked by its Mediterranean values. Where Alexandria is laid-back and less crowded, Cairo is bustling and full of traffic. However, both Alexandria and Cairo will show you different sides of modern Egyptian life. Visit these two amazing cities during your Egypt Tour is the best choice for every travel lover. If you need more information regarding your holiday trip in Egypt, you can call us or Contact Us, we will be get back as soon as possible.